Two grants have been successfully secured for Lake Macquarie City Council under the State Government’s ‘Stronger Country Communities Fund’. I’m really pleased to see these funding applications approved. 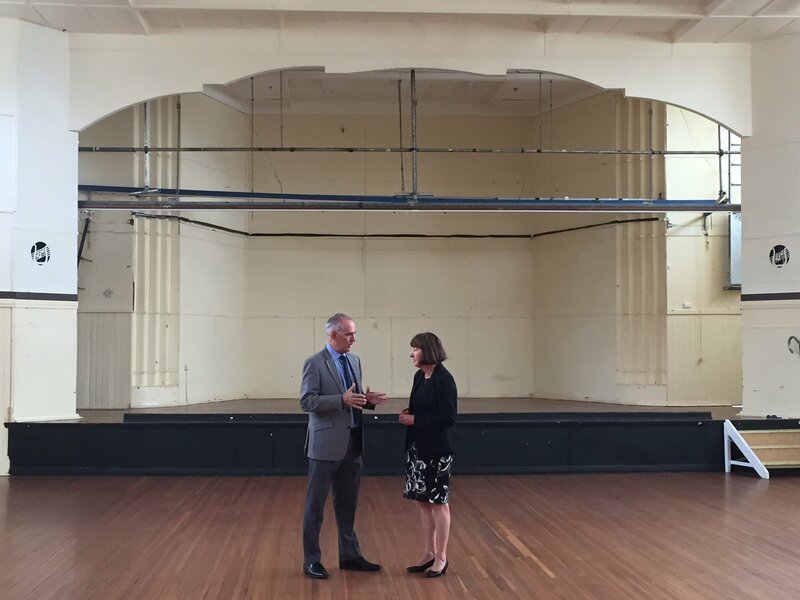 The Rathmines hall is listed on the State’s heritage register and was very much loved and well used by the Rathmines and Fishing Point communities before it was shut down. Not only will the hall’s heritage features be repaired, the project also includes new and upgraded bathrooms, dressing rooms for performers, upgraded audio and visual equipment and improved ventilation. The solar heating at Speers Point pool is also good because it will extend the swimming season by about six weeks a year. I appreciate the State Government’s help on these projects, along with the Parliamentary Secretary for the Hunter Scot MacDonald who has assisted in getting the grants approved.